From February 26 to March 2,. 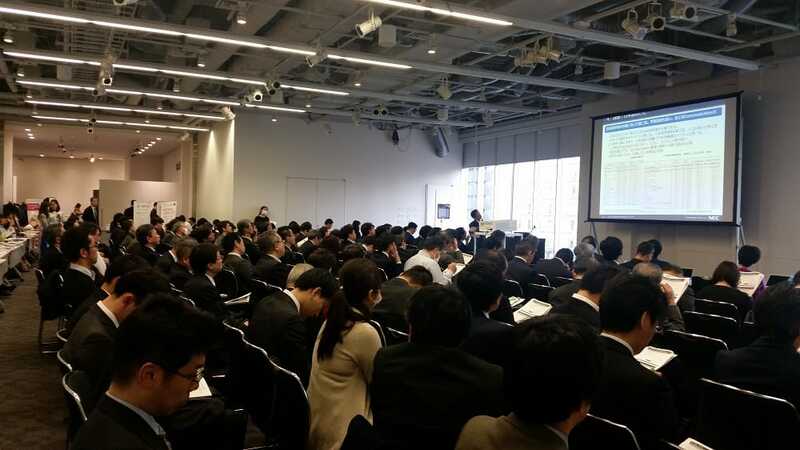 Vietnam IT Day 2018 has attracted hundreds of guests from big corporations in Japan such as Softbank, NEC Solutions Innovator, InfoGram, JISA, JETRO…This event is jointly organized by VINASA, VJC, JISA in 4 major cities of Japan: Tokyo, Yokohama, Osaka and Fukuoka. 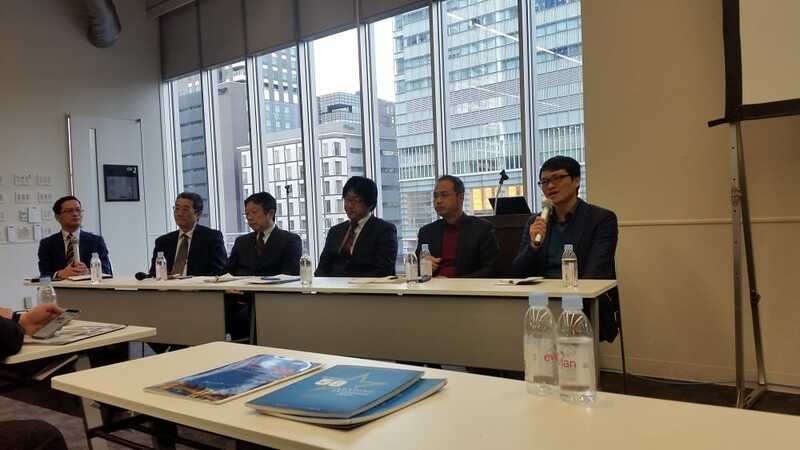 Attending the event, Mr. Nguyen Tan Minh – Deputy Director of GMO-Z.com RUNSYSTEM has shared about the opportunities for cooperation between IT companies in Vietnam and Japanese customers. The event received the attention of the government with the participation of ambassadors, IT organizations of the two countries, big customers such as Softbank, NEC … and more than 200 guests from Japanese enterprises, opens up opportunities for cooperation between Vietnam and Japan. Mr. Nguyen Tan Minh – Deputy Director of GMO-Z.com RUNSYSTEM at the seminar was very successful in bringing the company’s image closer to Japanese IT enterprises. The seminar “The future of IT cooperation between Vietnam and Japan” was attended by representatives of Softbank, NEC Solutions Innovators, InfoGram and Luvina. The discussion revolves around high technology such as AI, IoT, Big Data, human resources development, China + 1 strategy, etc. in the era of technological revolution 4.0 has attracted great attention of the guests. At the event, customers assessed that although Vietnam had issues such as limited ability to train new technology personnel, lack of long-term strategy to cope with the price competition, but the Japanese guests expressed their affection for Vietnam and wish to continue cooperation. It is expected that by 2030, Japanese hi-tech industry will suffer a shortage of nearly 600,000 IT engineers. With that in mind, Vietnam IT Day 2018 provides important information for Japanese businesses who are planning to invest in Vietnam with straightforward and objective sharing from large customers. Taking part in Vietnam IT Day, GMO-Z.com RUNSYSTEM has gained more information as well as opportunities for clearer orientation, thereby having a suitable development strategy in the 4.0 era, bringing great value to customers.